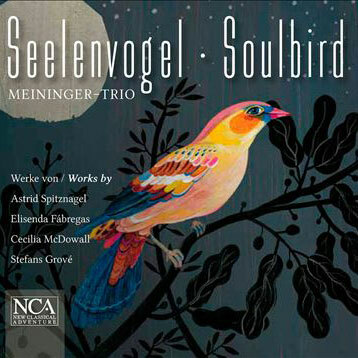 Colores Andaluces has been recorded by cellist, Milos Mlejnik, and Rainger Gepp, members of the Meininger-trio on the album Seelenvogel – Soulbird. 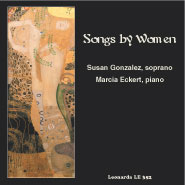 This CD also includes music by Astrid Spitznagel, Cecilia McDowall, and Stefans Grove. 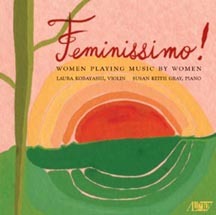 For more information on this CD. 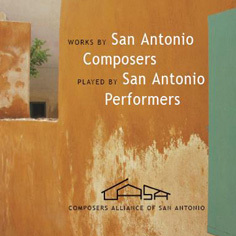 Colores Andaluces for cello and piano is published by Friedrich Hofmeister Musik Verlag (FH3325).